Every time summer rolls around, I like to create a bucket list of all of the ways I want to celebrate the season. 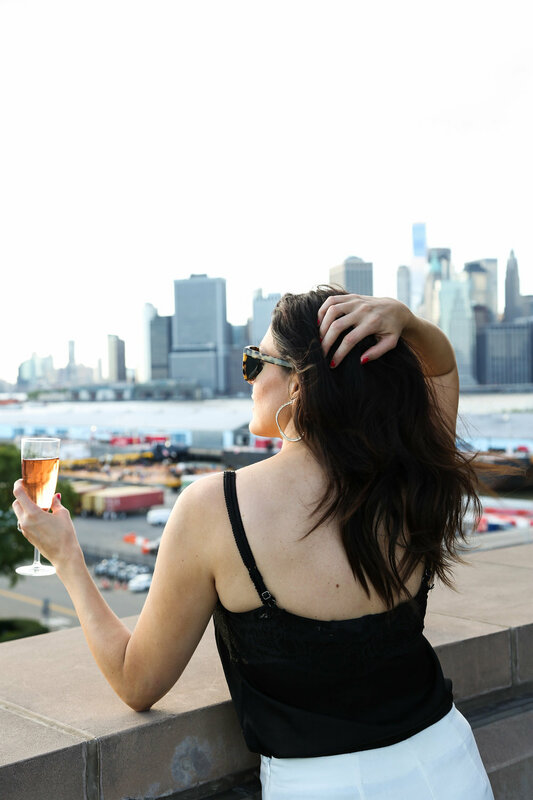 And since today is the celebration day of all celebration days, aka the first ever National Bubbly Day, it seemed like the perfect day to share Summer 2017's list. It should come as no surprise that the first thing on my list is to celebrate #nationalbubblyday with a glass (or three) of my favorite bubbly, Segura Viudas Cava. What's on your summer celebration/bucket list? If you haven't made one yet, don't worry. 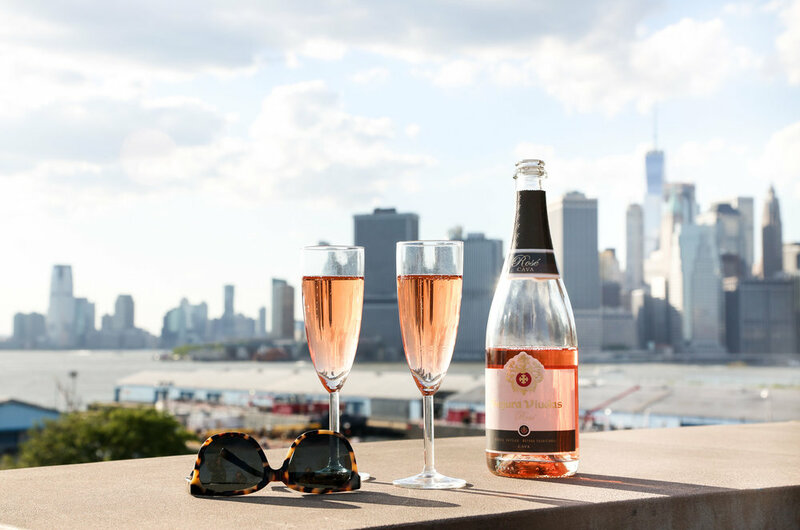 Pour yourself a glass of Segura Viudas Cava, grab some paper and pen and jot down a few things you'd like to do this summer while simultaneously celebrating only the best holiday ever!